Our new line of indestructible auto gyro experimenters parts. This head is indestructible. Same bolt pattern and mounting radius as your Dura-Fly blades. Finally an indestructible and truly durable rotor head! 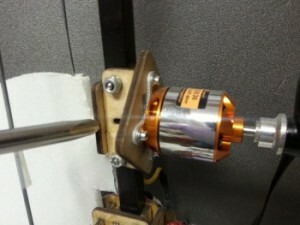 May be mounted on any 3mm shaft with the included MPI 3mm prop adapter (ACC364). Our rotor head works with your blade wedges or install our pitch adjuster to fine tune your machine. If you have wanted the finest, strongest most innovative head, you've found it! Fits any 3mm threaded shaft. Indestructible. 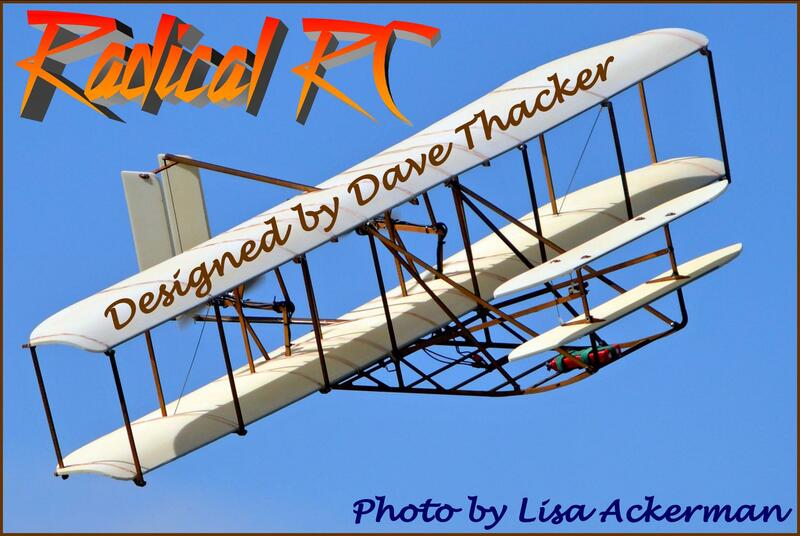 Easily mount Radical RC blade grips or Dura-Fly blades. Includes are innovative pitch adjustment ring and all fasteners. Bolts right up to the Radical RC Auto Gyro Gimbal. We provide fasteners for Incidence Adjustment Star. Provide your own 3mm lock nuts to secure to shaft. Shown in photo with other parts not included with this item. Green Rotating part of head only without blade grips shown above screwdriver point. 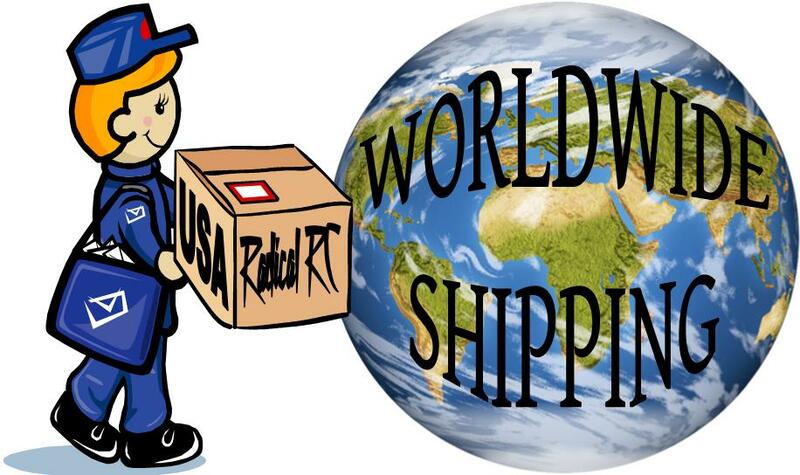 Attaches to any 10mm square material you are using as a mast. Allows adjustment of down thrust angle or simply run a zero thrust line. Mount motor on center of off center to left with provided firewall options. Through fasteners for mounting to boom included. Press together, hold square and soak joints with thin CA. Motor mount is tougher than a discus champion! 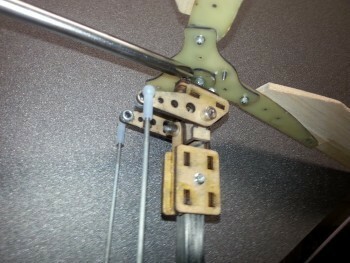 Laser cut parts kit indicated by screwdriver point. Assemble with provided hardware and your own thin CA. 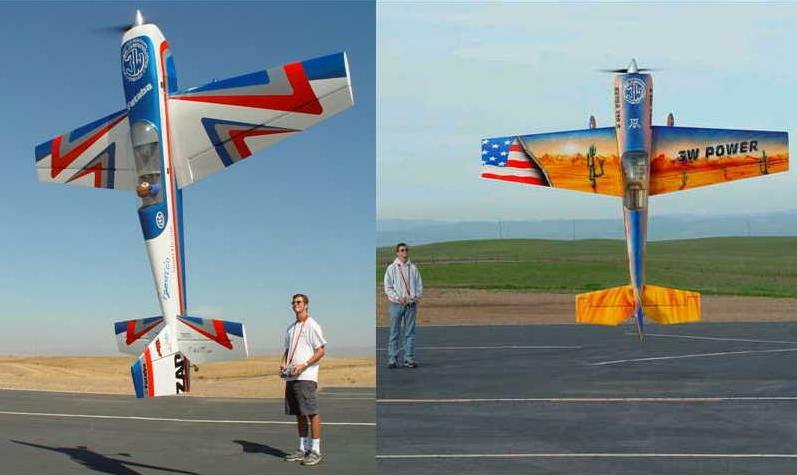 Mount servos to boom for direct control or nose gear and tail surface control. Rugged part. Holds servos from 6 gram to full standard size with ease. Shown is one side only. 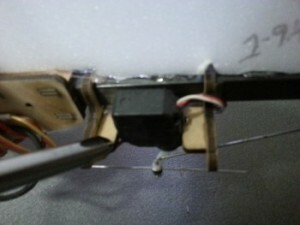 Tray holds 2 servos, one on each side of boom as shown. Can be positioned on side or top of boom. 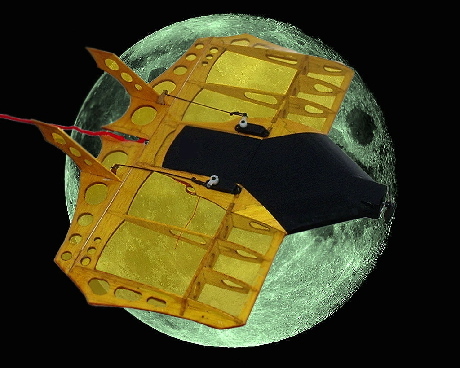 Model shown has servos facing downward. Accepts any 10mm material for your auto gyro construction. Includes servo tray for direct control. Tray will hold micro and mini servos. 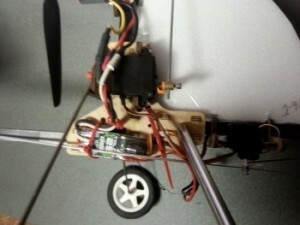 We've mounted Hitec HS-85MG servos with room to spare. Includes our rear mount for main gear. Bend your own gear out of 3/32 or 1/8" wire and zip tie to mount. He have put machine through several 50mph crashes with NO DAMAGE. 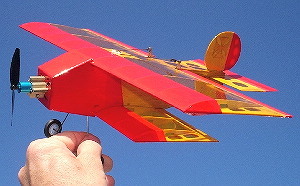 Crutch holds mast, nose and tail boom, landing gear and control servos. The heart of your new machine! Photo's show crutch on my machine both left and right. Included is laser cut parts to build the same crutch. Landing gear mount included as shown. Mounts to any 10mm square material. Direct control Gimbal. 3mm Shaft, bearings and all hardware included. Generally suitable for 600 to 1000mm (up to 40") disk machines. 1-2.5 pounds. All parts of gimble shown below the screwdriver.